My refluxy baby figured out pretty quickly that feeding hurt her so she started to snack feed. This put my milk supply in dire straights and I had to do a lot of work to get it going again. 7 months on we’re still going strong, a milestone I wasn’t sure I’d reach. 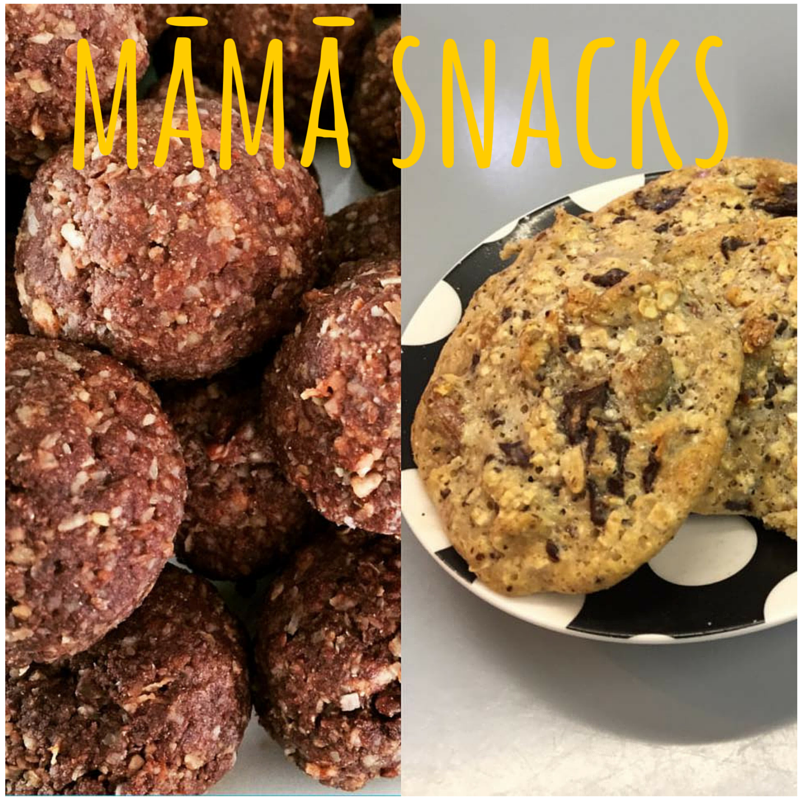 So with all that said, I thought I’d share a few little recipes for some treats that will boost your supply and taste yummy!! Blitz in blender, taste and adjust moisture (adding more coconut oil, honey or nut butter) for flavour and consistency. Roll in coconut or cocoa powder (optional). Leave in fridge or freezer and thaw slightly before eating. These are a tasty little sweet treat, they’re pretty healthy, and after eating these in the early afternoon I noticed that I was expressing more milk in the evening!! The following is a recipe I used to make before baby and I tweaked so it was lactation boosting too.. Mix and drop heaped teaspoon sized blobs onto wax paper. Bake at 180 degrees for 15-20 mins.